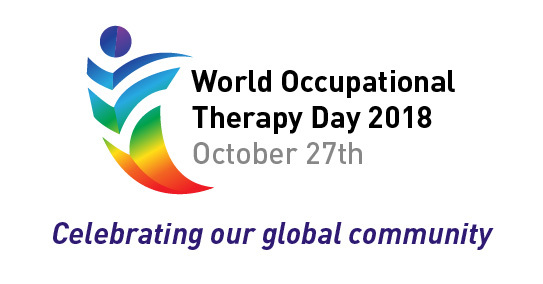 Each year on October 27, people all over the globe celebrate World Occupational Therapy Day. Every year the event has a different theme, and this year’s is “Celebrating Our Global Community.” The World Federation of Occupational Therapists (WFOT) started the event in 2010 to help increase the awareness of occupational therapists and society of the global impact of occupational therapy. Keep reading to find out how you can celebrate this special event! The first World Occupational Therapy Day was on October 27, 2010. Since then, it’s become an important date in the allied health calendar to promote and celebrate occupational therapy as a profession. The goal of World OT day is to increase the visibility of occupational therapists around the world. 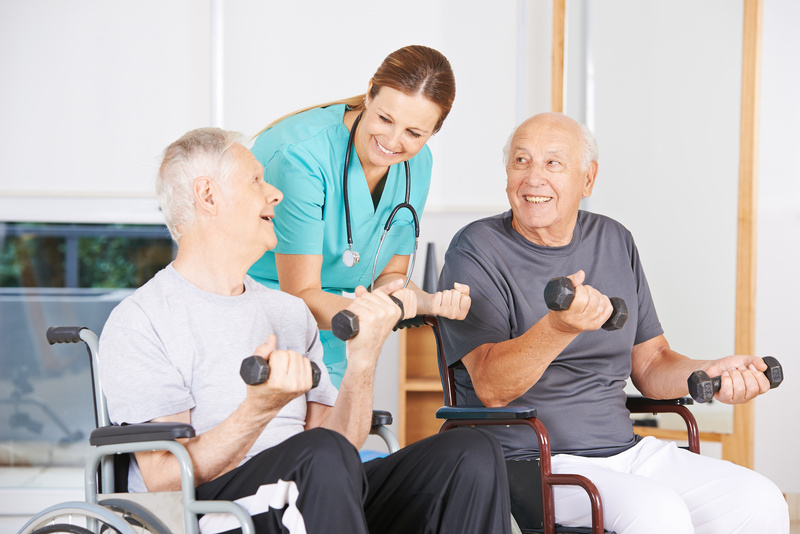 This includes educating the general public on what OTs do, as well as promoting the mission and goals of occupational therapy itself. A guide to World Occupational Therapy Day that helps you plan and organize the event. A free download of the World OT Day 2018 official logo. Posters in different languages to print or share online. A social media pack with artwork and designs to use for announcements. The opportunity to join the Occupational Therapy International Online Network (OTION) and network with people across the globe to share news and ideas about World OT Day. Along with World OT Day, the OT Global Day of Service will also take place on October 27. This day is a chance for occupational therapists and students to volunteer community service to an individual or organization. According to the WFOT, “service is not always about direct action – it can be providing free professional, creative and organizational services which can have a profound effect on the programs and causes that need your help.” There’s no right or wrong way to volunteer, so feel free to get creative! That’s a wrap! How are you celebrating World Occupational Therapy Day? Share with us in the comments section below!